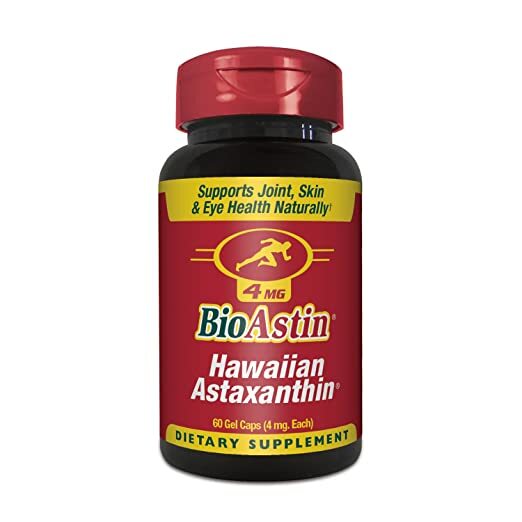 Georgine Saves » Blog Archive » Good Deal: Nutrex Hawaii Supplements 30% Off TODAY ONLY! Ships FREE! Good Deal: Nutrex Hawaii Supplements 30% Off TODAY ONLY! Ships FREE! #ad Today only, 1-19-19, Nutrex Hawaii supplements are 30% off at Amazon.com. This product supports recovery from exercise. Also, helps joints, skin, and eye health naturally. Shipping is FREE.